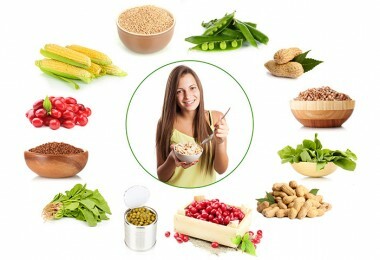 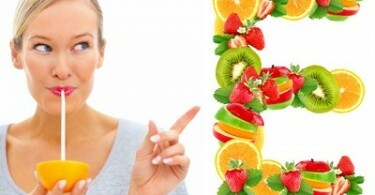 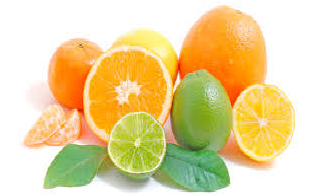 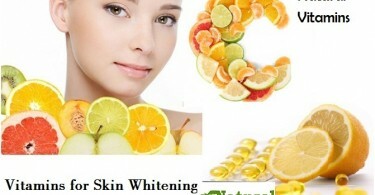 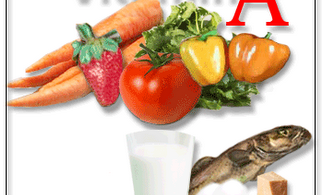 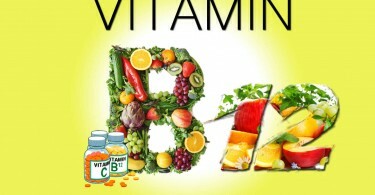 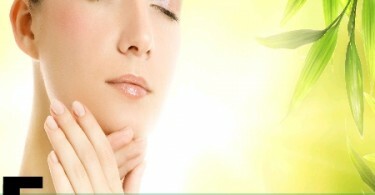 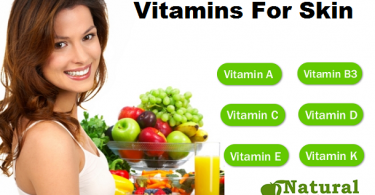 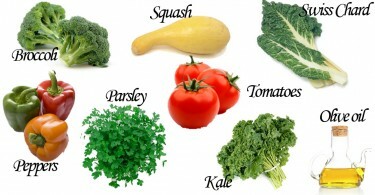 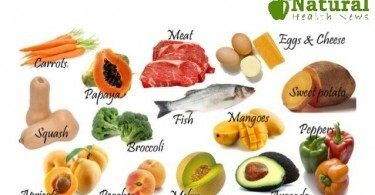 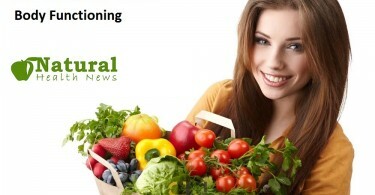 Vitamins are organic compounds which are needed in small quantities to sustain life. 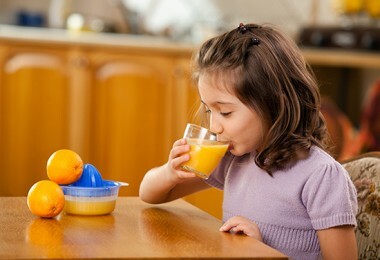 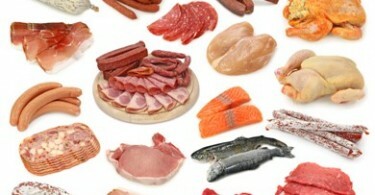 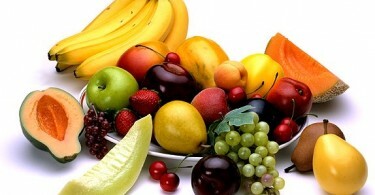 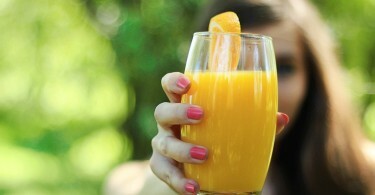 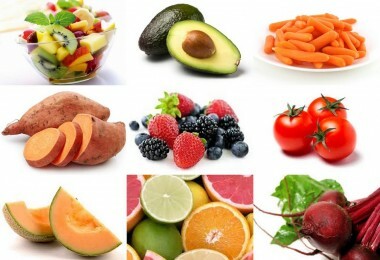 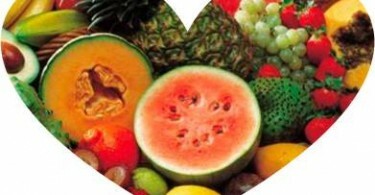 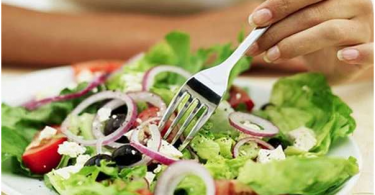 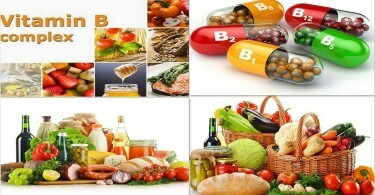 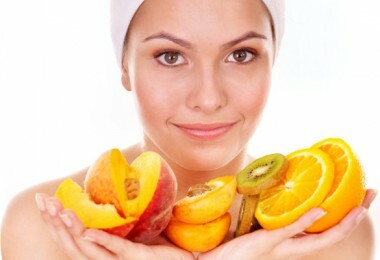 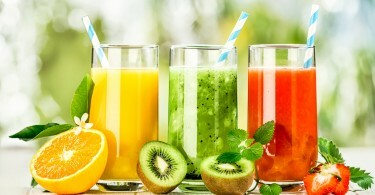 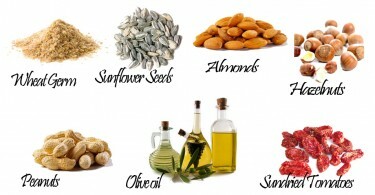 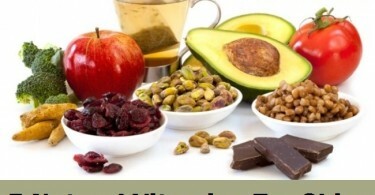 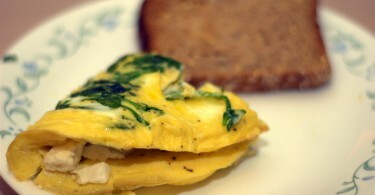 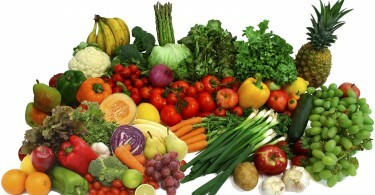 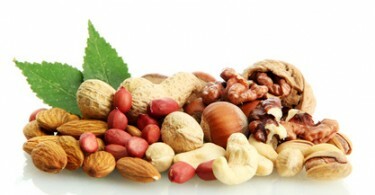 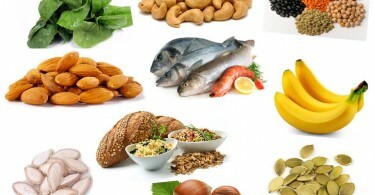 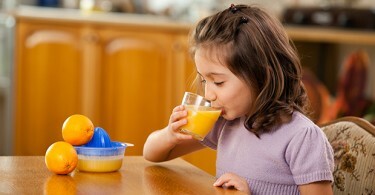 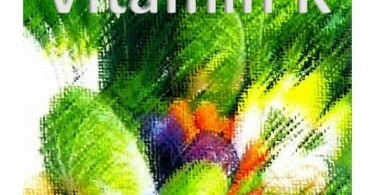 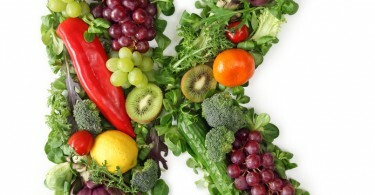 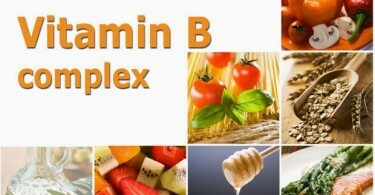 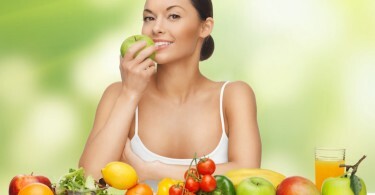 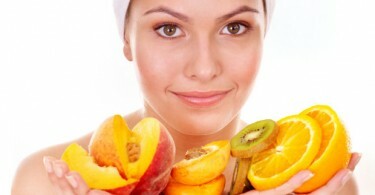 We get vitamins from food, because the human body either does not produce enough of them, or none at all. 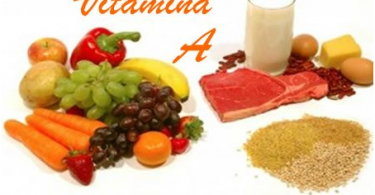 Yes, this is a generic web definition taken from the internet, but here on this forum you will find information on each and every vitamin that exists. 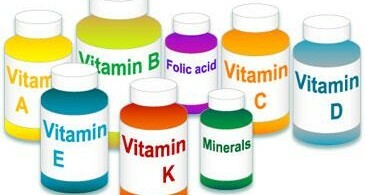 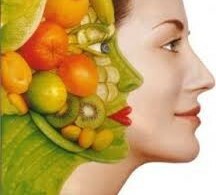 You can find out information on various vitamins and how they help in specific ways such as; vitamins that help build immunity, vitamins that help fight depression, vitamins that keep your body healthy, vitamins that promote weight loss and vitamins that are your skin’s best friends. 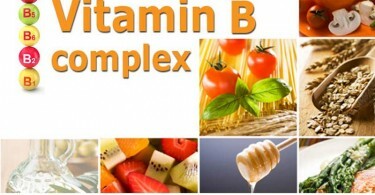 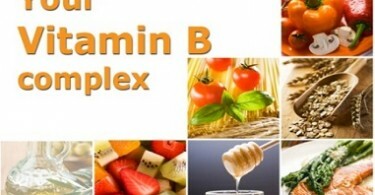 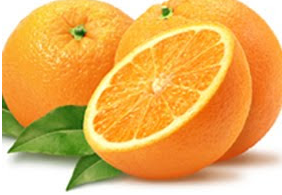 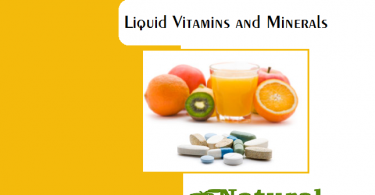 This also contains information on vitamins needed during pregnancy, Foods that are a good source of various vitamins and updated news all around the globe which contain latest researches and studies conducted vitamin supplements that already exist and those that have been recently launched. 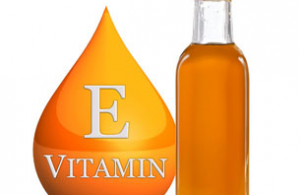 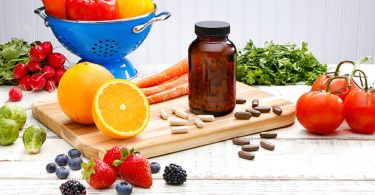 As mentioned earlier, this section is solely dedicated to news and updates on vitamins so that you can benefit from the regularly updated informative posts on one platform. 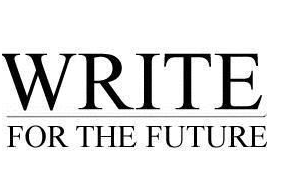 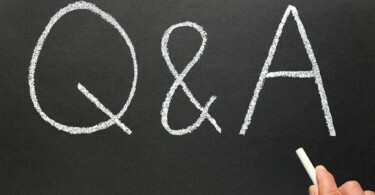 In order to receive regular updates its advised to bookmark this section and keep coming back every week for updated posts. 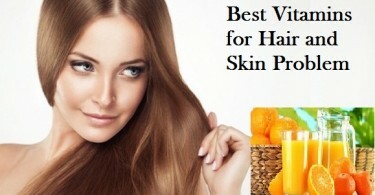 Hope you find a little something as per your requirement on our platform. 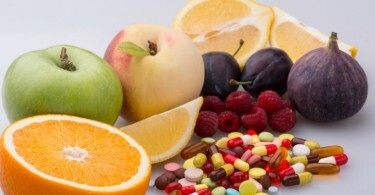 Wishing you good health with a small suggestion/advice to concentrate more on healthy foods to fulfill your vitamins deficiencies instead of relying on commercially sold supplements unless it is a complete necessity. 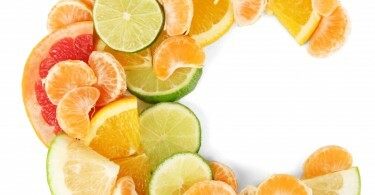 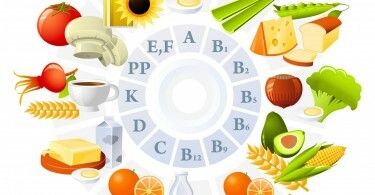 Where Are the Sources of Natural Vitamins? 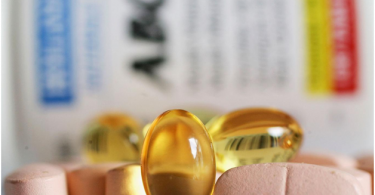 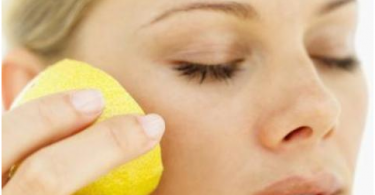 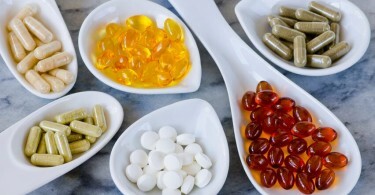 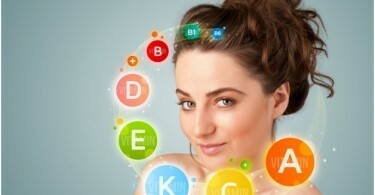 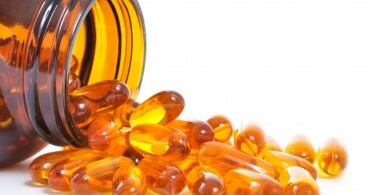 What Are the Best Vitamins for Hair and Skin Problem? 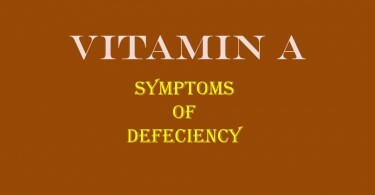 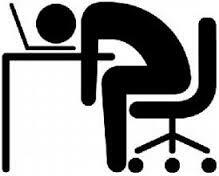 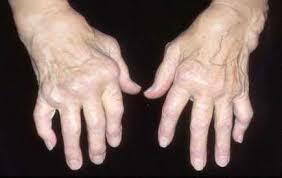 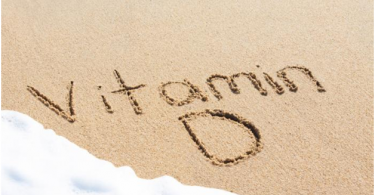 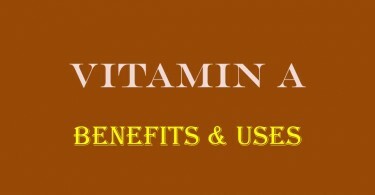 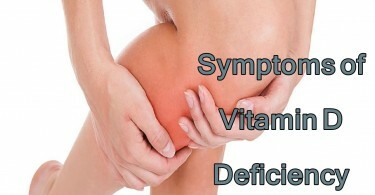 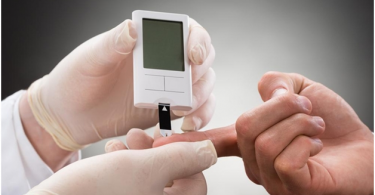 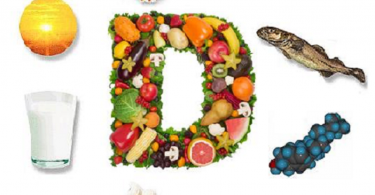 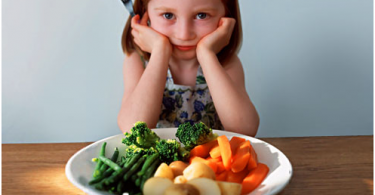 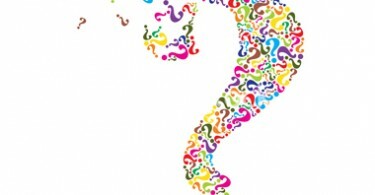 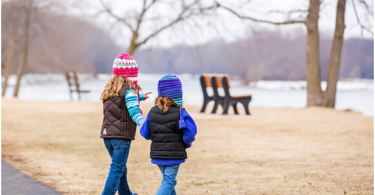 What Are The Symptoms Of Vitamin A Defeciency? 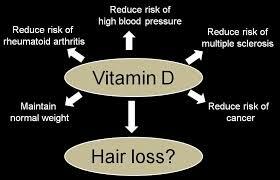 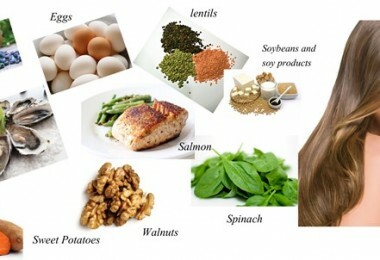 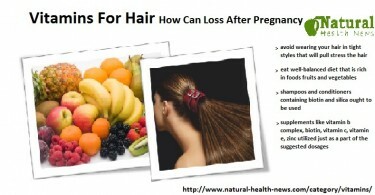 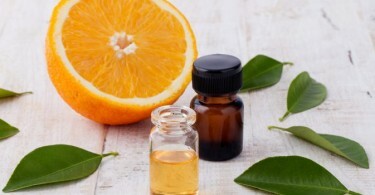 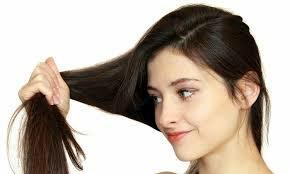 Vitamins For Thin Hair To Make Them Stronger Over Time! 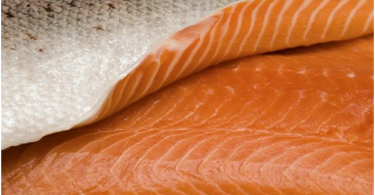 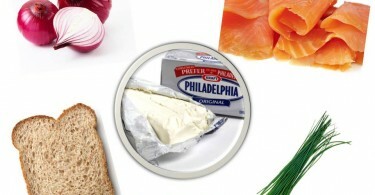 Which Type Of Salmon Contains The Most Nutrients? 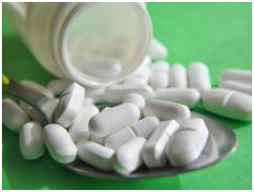 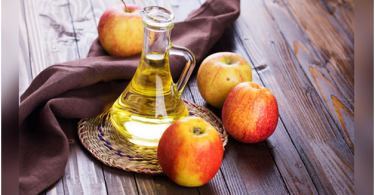 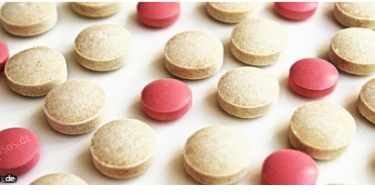 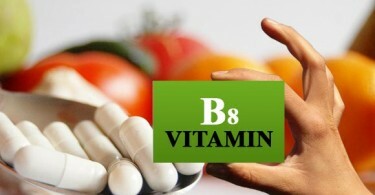 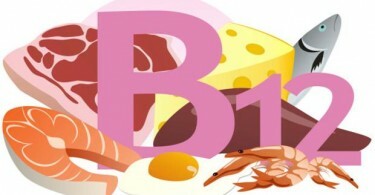 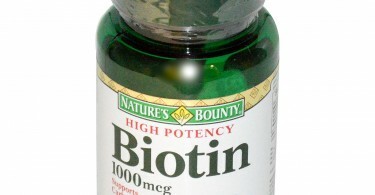 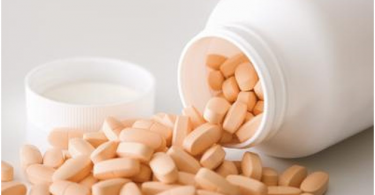 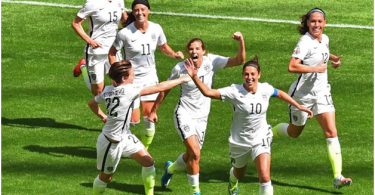 Biotin, Do You Really Need This Vitamin? 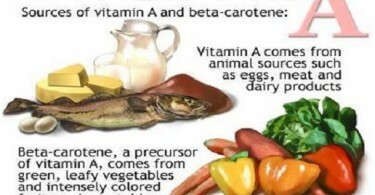 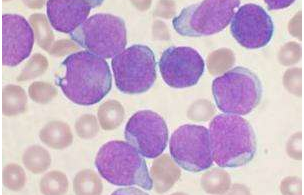 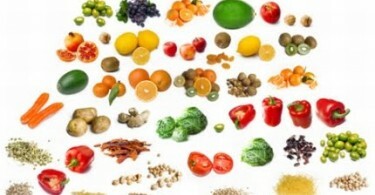 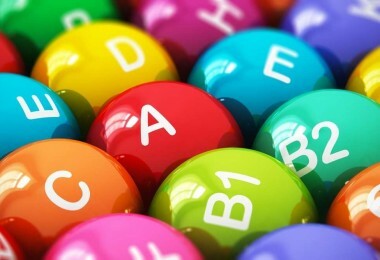 Ever Wondered What Vitamins Really Are?